We are always happy to receive feedback from our customers as it supports our Continual Improvement. “We would highly recommend Sam. 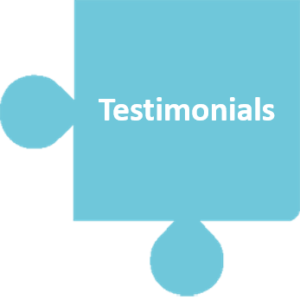 Her approach to Consultancy, Training and Advice was very well received by our client. They were extremely impressed by her ability to grasp the issues and processes within their company, and were very quick in sending us positive feedback! We would most certainly seek to work with her again. Her knowledge and professionalism is second to none!” – Director of Assent Risk Management.